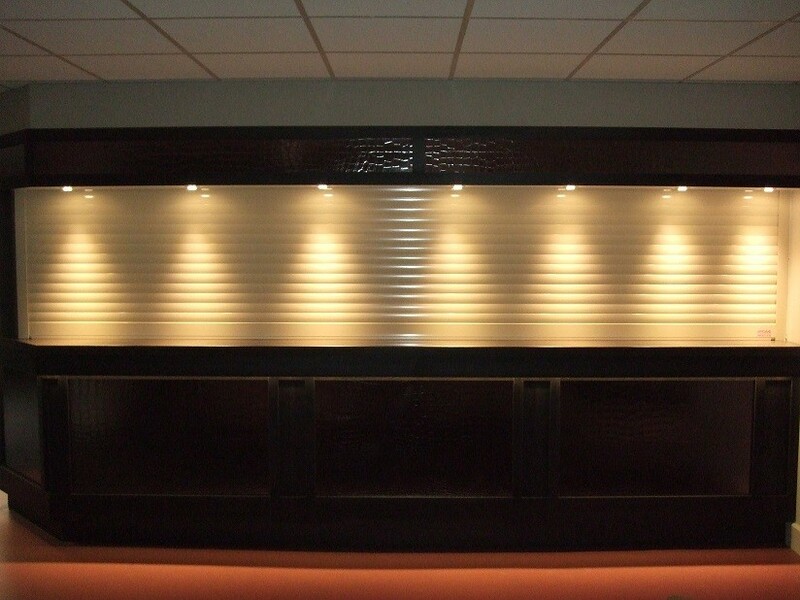 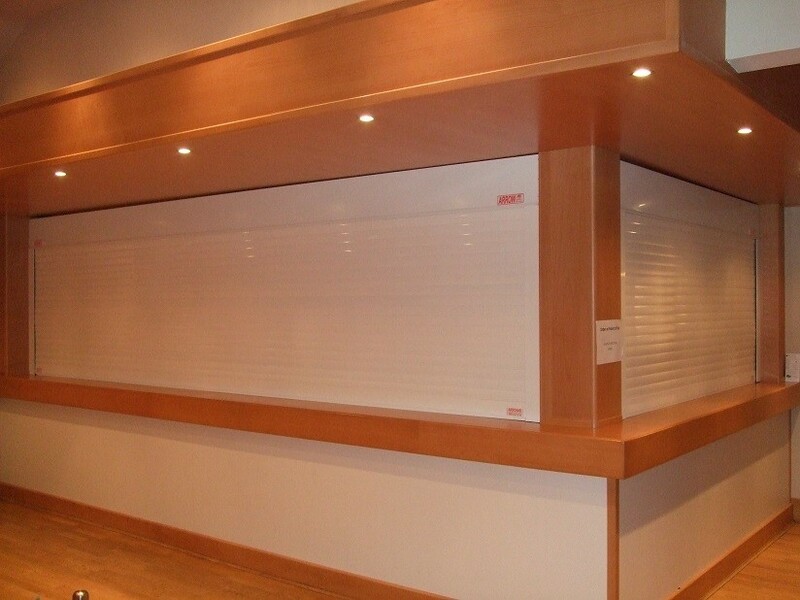 Common applications and for a Higher security on bar / severy areas and vulnerable reception areas. 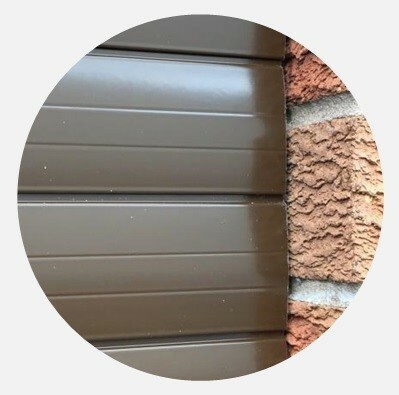 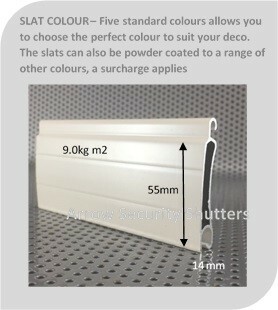 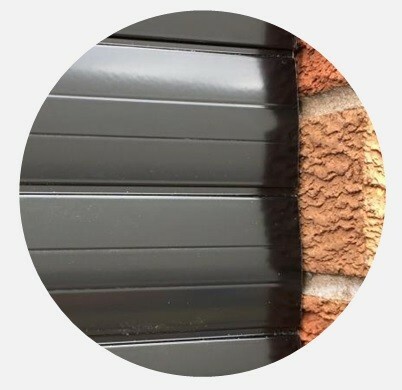 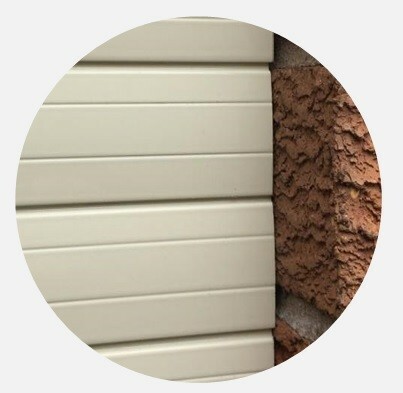 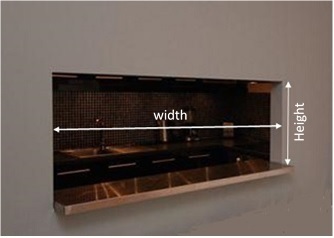 Very strong extruded aluminium profile slats. 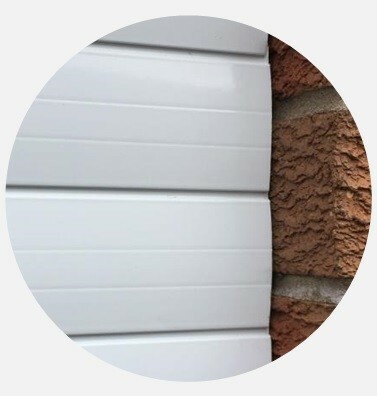 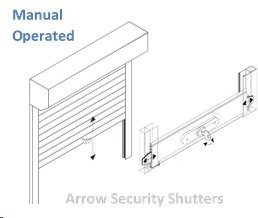 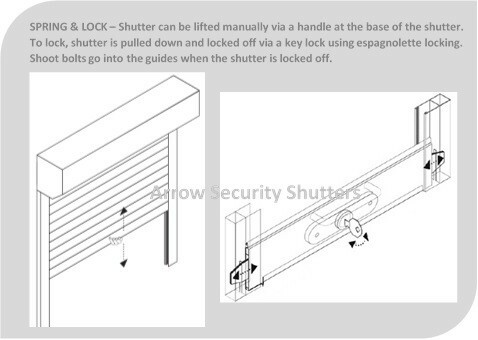 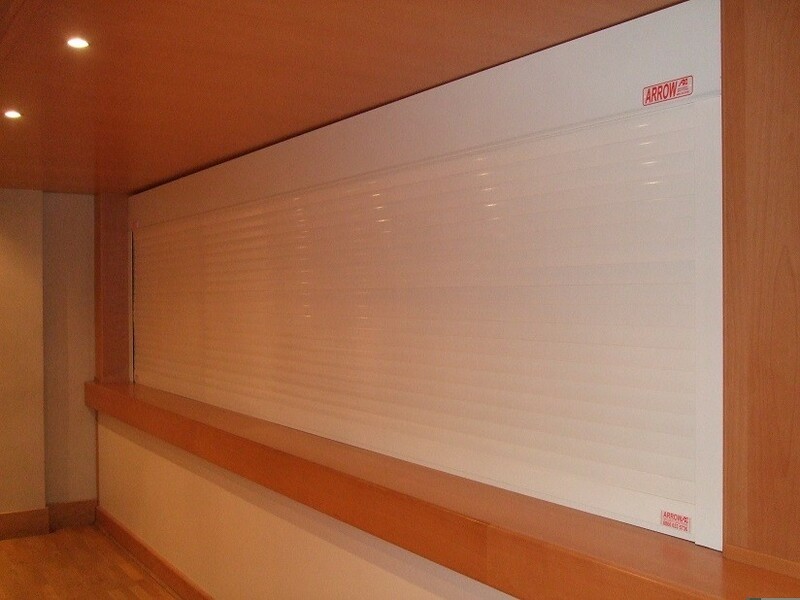 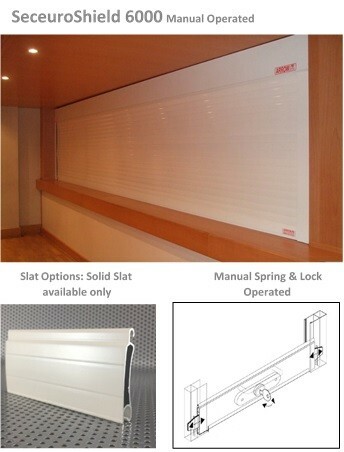 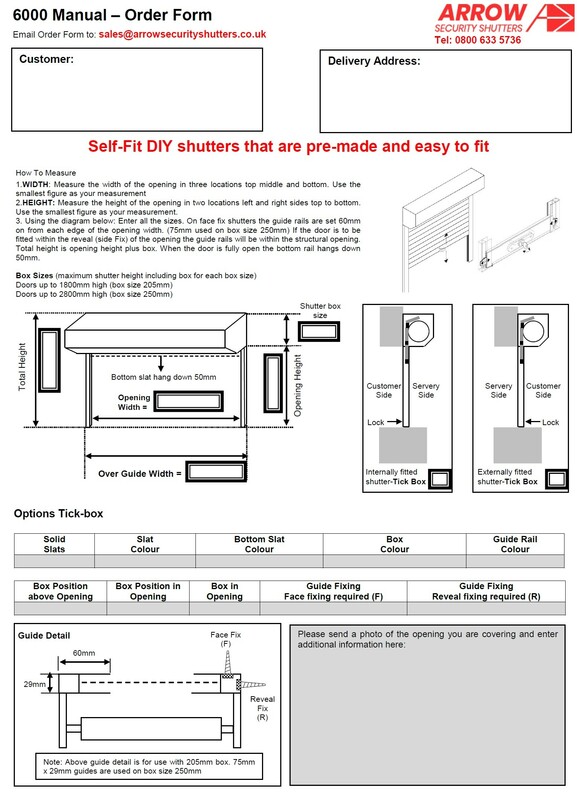 The 6000 Manual Operated spring & lock shutter is only available in Solid slats but can span widths up to 4000mm for larger wider openings.